This version of Apache is latest GA release of the new generation 2.4.x branch of Apache HTTPD . The Apache HTTPD package contains an open-source HTTP server. Apache 2.4.x is an open source software available for free. It runs on 67% of all web servers in the world. It is fast, reliable, and secure. It can be highly customized to meet the needs of many different environments by using extensions and modules. Most WordPress hosting providers use Apache as their web server software. However, WordPress can run on other web server software as well. 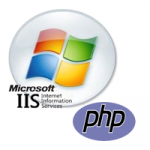 PHP 5.6.x is a server scripting language, and a powerful tool for making dynamic and interactive Web pages. PHP 5.6.x is most commonly used PHP version and it comes tagged with some exclusive features and some backward incompatible changes for improvements. PHP 7.1.x has introduced a new pseudo-type that is similar to callable. It can be used in parameter and return type. It accepts either, arrays or objects, that implement Traversable interface. While Apache is a free and updated product, it doesn’t skimp on features. In fact, it’s one of the most feature-filled HTTP web servers available, which is another reason it’s so popular. Modules are used to add more functions to the software; password authentication and digital certificates are supported; you can customize error messages; one Apache install can deliver multiple websites with its virtual hosting capabilities; proxy modules are available; it supports SSL and TLS, and GZIP compression to speed up web pages. 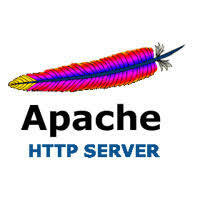 Apache server is an open source web server. 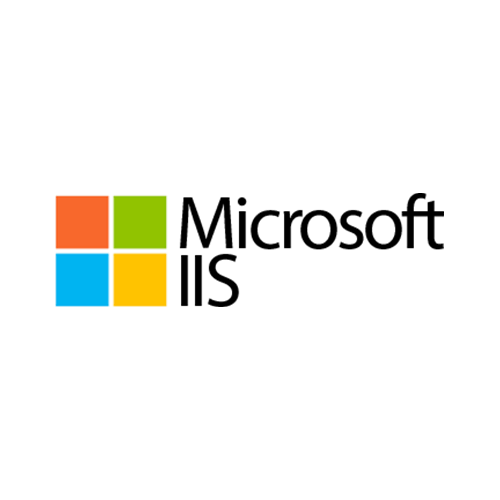 It can be installed on all operating systems like Linux, Windows, Unix, FreeBSD, Solaris, Mac OS X etc. It is a powerful, flexible, HTTP/1.1 compliant web server. 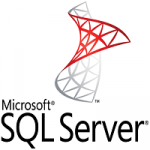 This server is highly configurable and extensible with third party modules. It provides complete source code and comes with an unrestricted license. Apache supports some of the capabilities like CGI (Common Gateway Interface) and SSI (Server Side Includes), URL redirection, loading modules support, user authentication, proxy caching abilities etc.